The Army Warrior Fitness Team is looking to get the show on the road this spring with about a dozen members of the inaugural squad, selected Monday after a tryout near Fort Knox, Kentucky, that began Saturday. 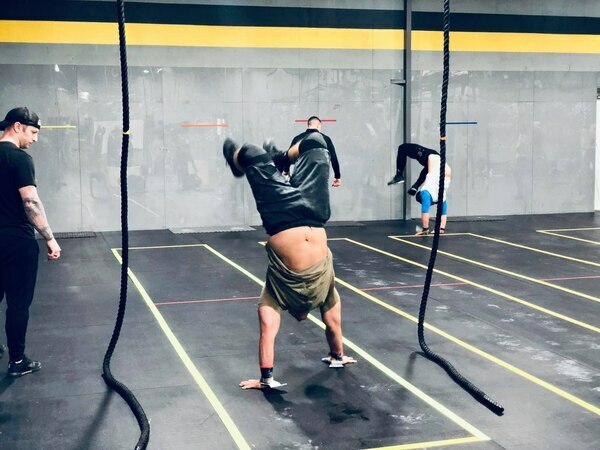 The team narrowed the field down to eight men and seven women over the two-day tryout, held at Hard Knox CrossFit in Radcliff, where they lifted weights, walked on their hands and climbed ropes as part of their audition. “Many people were very nervous going through the interviews, but everybody did extremely well,” 1st Sgt. Glenn Grabbs, the team’s noncommissioned officer in charge, said in a Monday video on Facebook. "I couldn’t be prouder of all the people that participated. In addition to high Army Physical Fitness Test scores and top-notch evaluation reports, Grabbs looked at past fitness competition standings and graded their communications skills. French, 27, an intelligence analyst based at Camp Humphreys, South Korea, told Army Times that he had been a longtime CrossFit enthusiast. 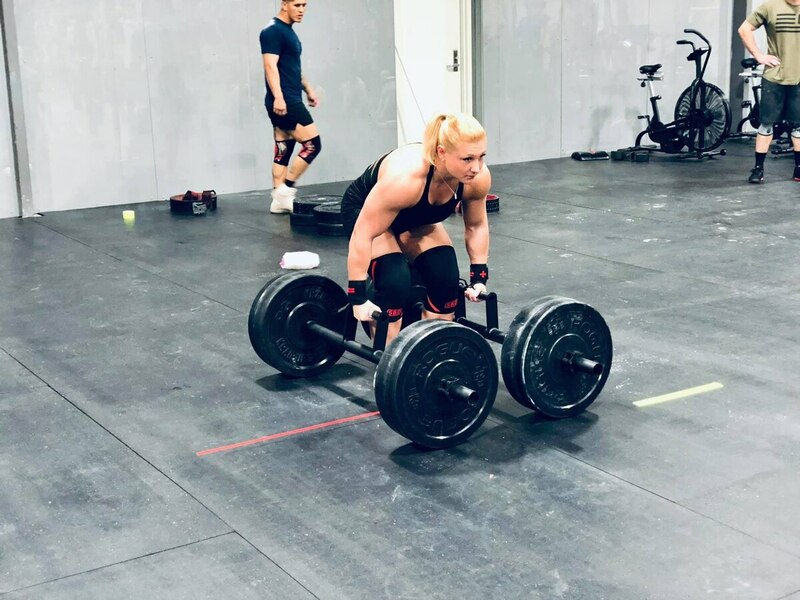 In addition to team workouts and traveling for fitness competitions, team members will share daily routines, fitness tips and more on social media channels and through streaming. The Army is overhauling its recruiting enterprise, but it's also facing a shortfall of noncommissioned officers while it's trying to grow. By engaging with the public online and at competitions, the hope is that the team will help attract athletic young Americans to service. The assignment lasts for three years, and the soldiers will have to maintain MOS proficiency and hit their promotion milestones while part of the team. Brager, 34, a research psychologist and chief of sleep research at the Center for Military Psychiatry and Neuroscience at the Walter Reed Army Institute of Research, said that her stint with the team would be a career-broadening assignment, which can also include stints at basic training or West Point, fellowships and other jobs outside of one’s military occupational specialty.